Construction & Engineering Academy - Day 2 | Corporate Contractors Inc. The final day of the Construction & Engineering Academy is complete! Working together, the group constructed five unique little libraries that will be stocked with books and placed around the Beloit community. We had a great time with these future builders! 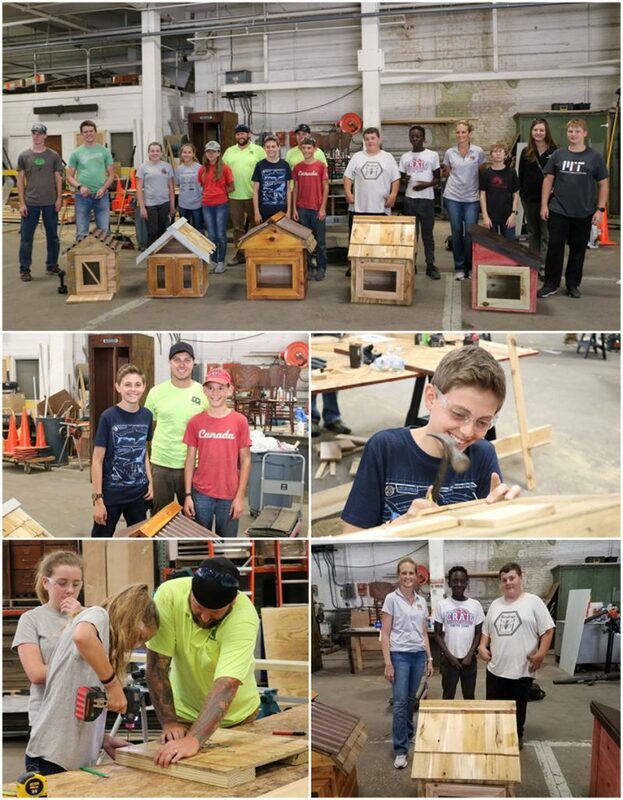 Thanks Hendricks CareerTek for the opportunity to partner with them in offering this hands-on construction and engineering academy to local youth!